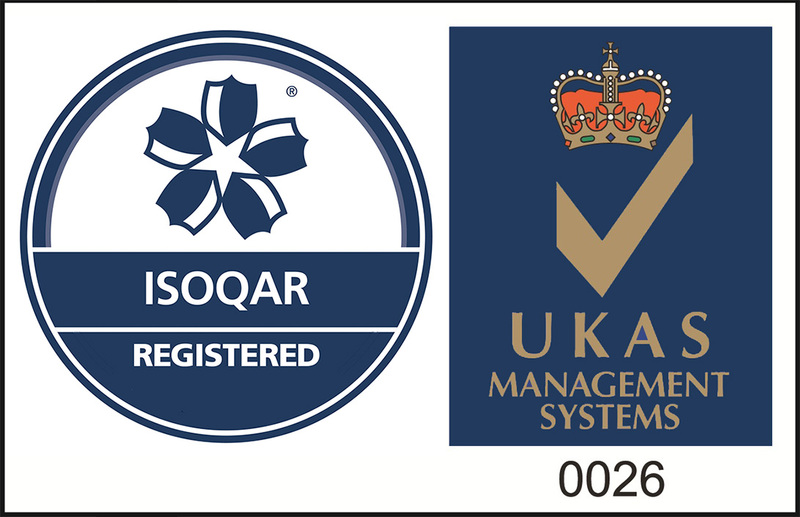 Calibration of manual, pneumatic, hydraulic and electronic tools, using equipment traceable to UKAS laboratories and capable of handling torque output from 10 to 100,000 Nm. 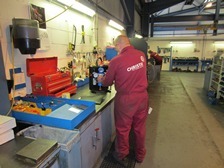 Scheduled servicing of torque tools and bolting equipment to ensure they are delivering the correct torque. Tool inspections are carried out in order to determine any repairs or maintenance required and to provide a quotation. 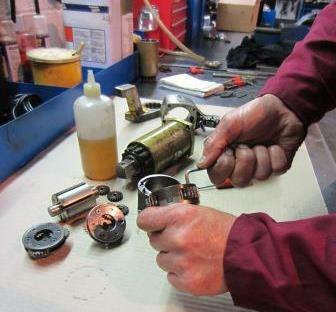 The repair and maintenance service is available for all types of torque tool.